Launched in 2013, Hive has come a long way in a short time. 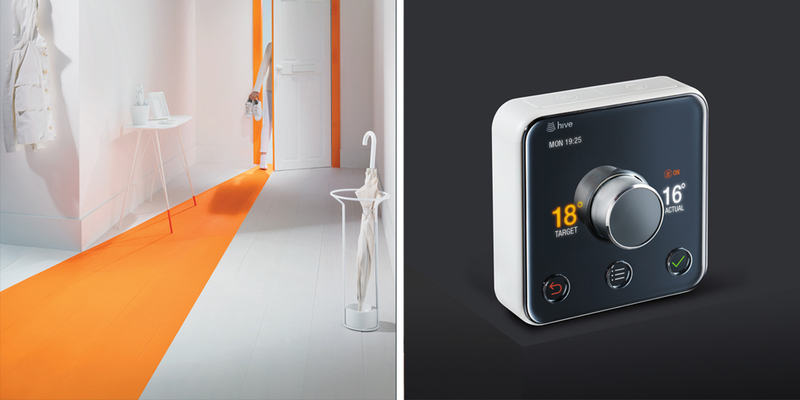 With its award-winning Hive Active HeatingTM Thermostat and range of connected products, Hive customers control their home from their phone, tablet, or laptop. 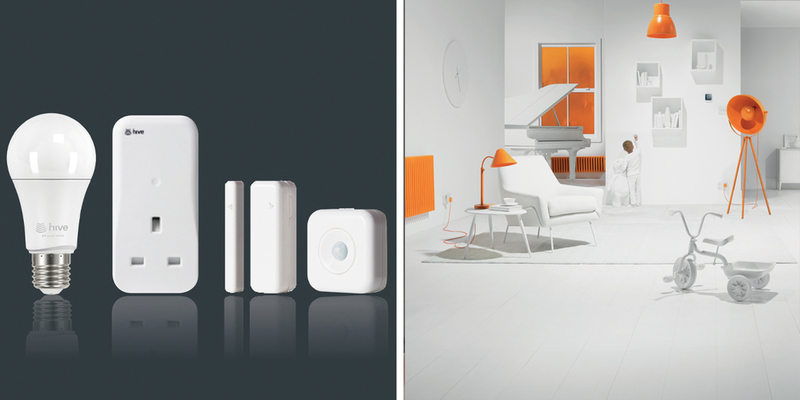 Hive gives customers convenience and peace of mind with a new range of motion sensors, connected light bulbs and smart plugs. And, of course, Hive still make sure they’re snug and warm with heating and hot water control. Hive is on a journey to create more connected products, making the connected home a reality for everyone.